Headline How to reduce the Micro-via Filling Depression? this is best optimal design in process. 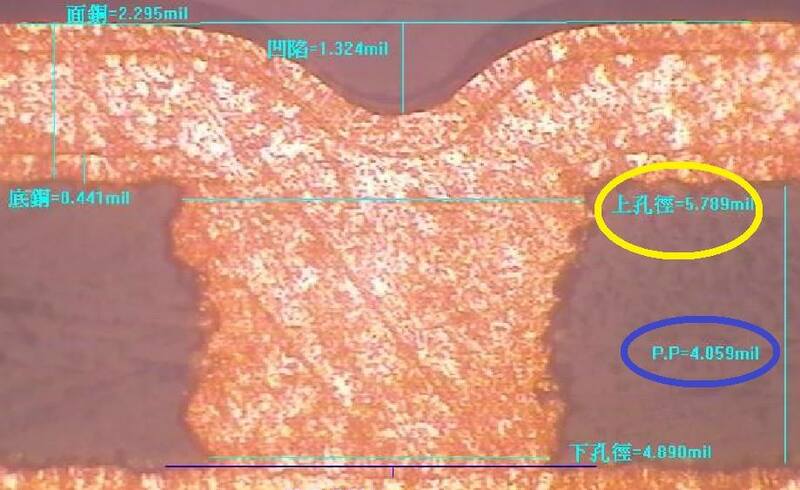 2) If the aspect ratio is more than 0.8:1, it is still possible to make the micro-via filling, but it will take longer lead time in plating process. 3) It will be easy to have a phenomenon - the center of filling vias is sunken after longer plating. 4) If the depression is more than 0.5mil, the surface must be flatten with ceramic brushing or grinding process. 5) Normally, the HDI board will contain the impedance design, and the PP thickness cannot be modified due to the dielectric constant of PCB material (Er). If you can pay more attention to the aspect ratio of micro-via filling during the design stage, it will be more efficient in production and keep the cost down.